Norman Kline of 98 Vicount Drive, Rochester, died Sunday at his home. Mr. Kline was a veteran of World War II. His first wife, Louise Lipsy Kline, died in 1987. 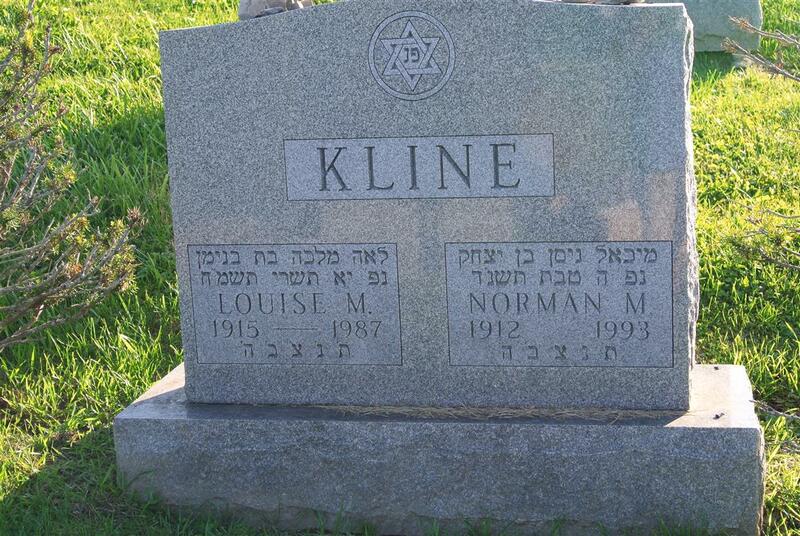 Surviving are his wife, Ilene Klass Kline; a daughter, Linda Rishell of Columbia, Md. ; a son, Fred of Gaithersburg, Md. ; a sister, Florence Wiesberg of Rochester; one granddaughter; and several nieces and nephews. Services will be at 9:30 a.m. in the Benjamin Goldstein Chapel of Temple B\\\'rith Kodesh, 2131 Elmwood Ave., Rochester. 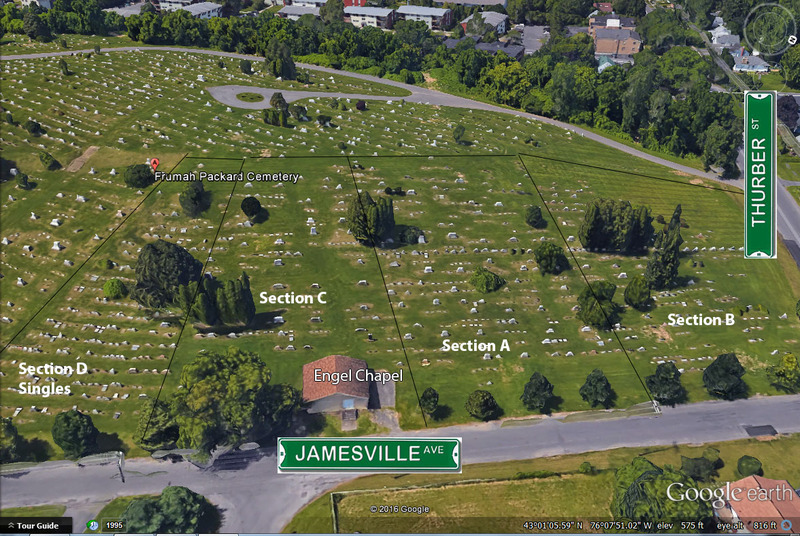 Interment will be in Frumah Packard Cemetery, Syracuse.